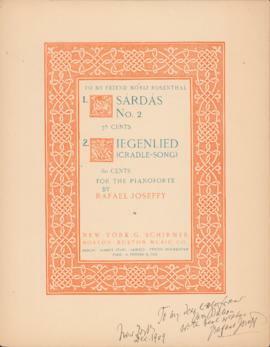 Unbound songs and other pieces of music on eight or fewer pages. 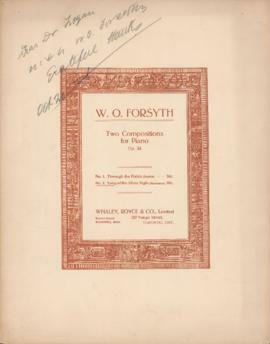 Series contains annotated and analyzed copies of scores and sheet music that Anthony Pugh used in his research for various program notes. 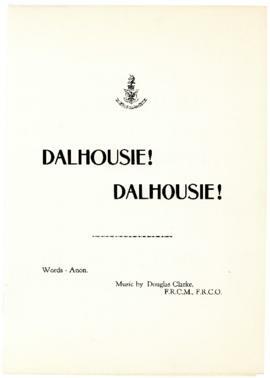 File contains three copies of a piece of sheet music called "Dalhousie, Dalhousie!" 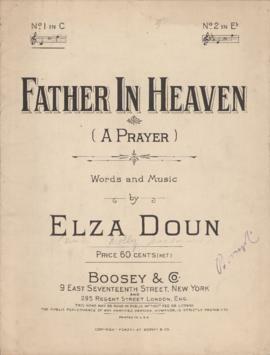 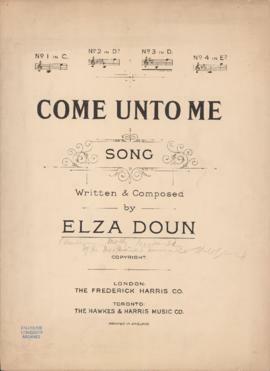 The music was written by Douglas Clarke and the words were written by an anonymous author. 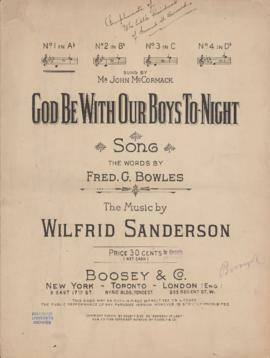 The score is written for voice and piano. 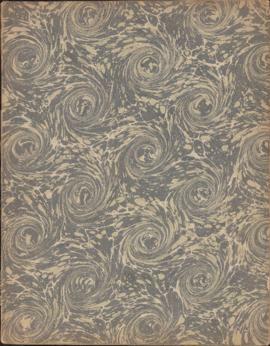 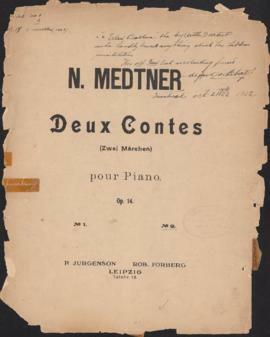 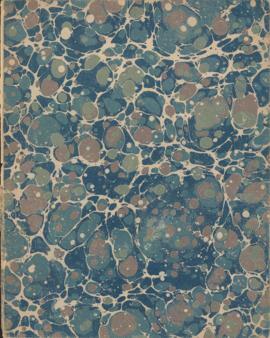 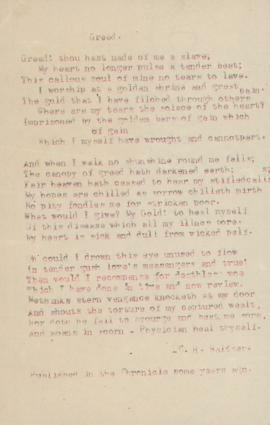 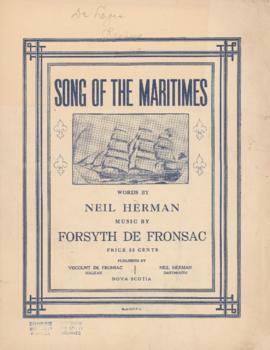 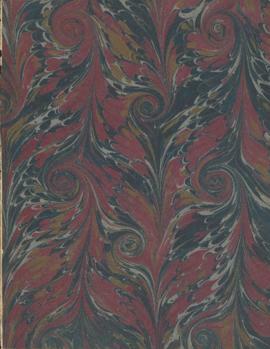 Series contains manuscripts and printed music given to or acquired by John Daniel Logan for his personal collection or in his capacity as a music writer with newspapers in Halifax and Toronto. 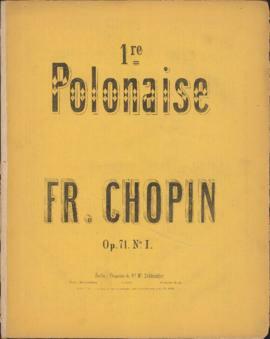 Most of the music is for solo piano and voice. 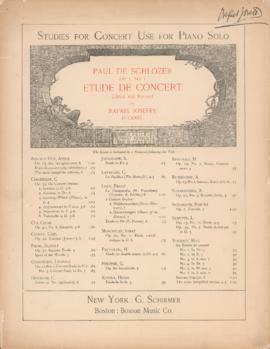 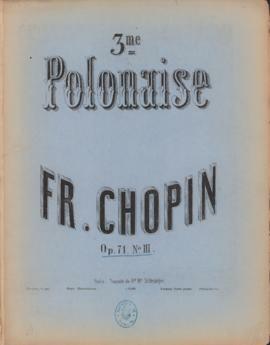 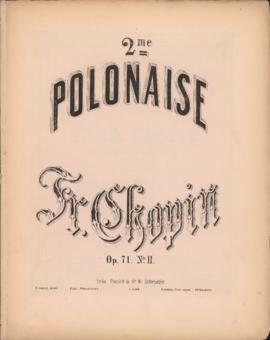 File contains a book of "New Music for the Piano" selected by Joseph Prostakoff and inscribed by him to Ellen Ballon. 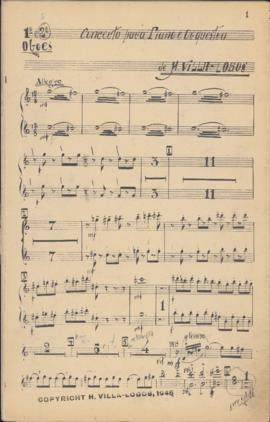 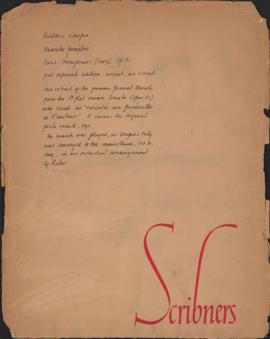 File contains a copy of a manuscript for Alexander Brott's piano suite, which includes "Sacrilege," "Remorse," and "Conviction." 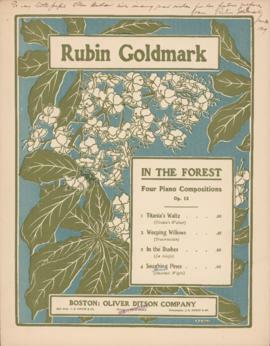 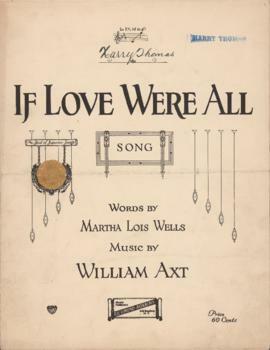 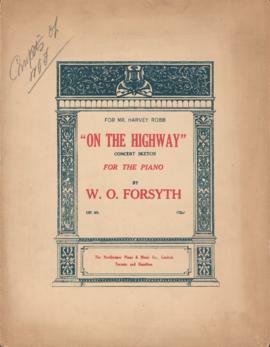 File contains a book of popular songs from the 1930's arranged for piano and voice with guitar chords indicated.